The future of social media marketing is heading towards an era where the most successful brands will be the ones that truly know their audience. Social media marketing has left behind the ages of innocence to go through a more mature phase. With the way, consumers are now using social media to guide their purchase decisions and to interact with family, friends, and brands. There is always constant change that is going to take place. The maturity of social media marketing has to do with the increased focus on data. It’s more common than ever to build data-driven campaigns and messaging on social media and this comes down to using one thing marketing technology. Marketing technology has seen an explosive growth and we’re reaping the benefits of it. There are numerous tools to measure the performance of your social media campaigns and if you are not then you are among the group that is going to never truly be able to understand who your audience really is. A good way to start is by using social media analytics. The right use of technology can be the deciding factor in getting your ROI and proving the areas of growth from your efforts. There’s no need to focus on vanity metrics like simply the number of followers or number of clicks. In fact, most marketers, brands, and businesses have no care for simple metrics like those anymore. The more time you spend on understanding your audience, the easier it will be to build trust with the right messaging and the most relevant campaigns. As people get more cautious with social media, you need to reassure them by creating campaigns that highlight a brand’s human element. Trust and accountability across social platforms will be crucial to use in your strategy. 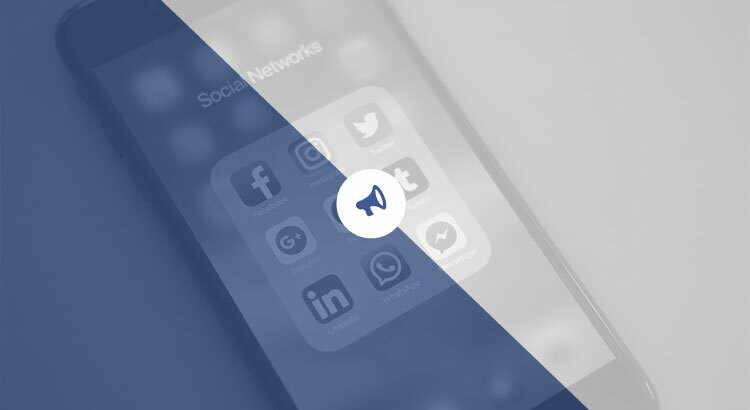 The best way to maintain a successful social media marketing strategy is to keep a close eye on the social media updates without ignoring your audience’s needs. There are many reasons that the social media landscape is changing and all of them can affect your marketing strategy in one way or another. So it is important to stay ahead of the changes or you are going to drown in the feed. Increased connectivity and mobile consumption. 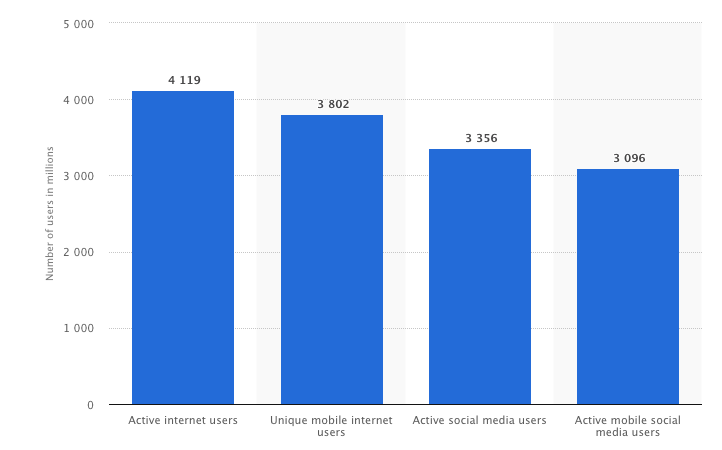 In fact, there have been more than 4.1 billion active internet users and 3.3 billion social media users reported just recently in July of 2018. 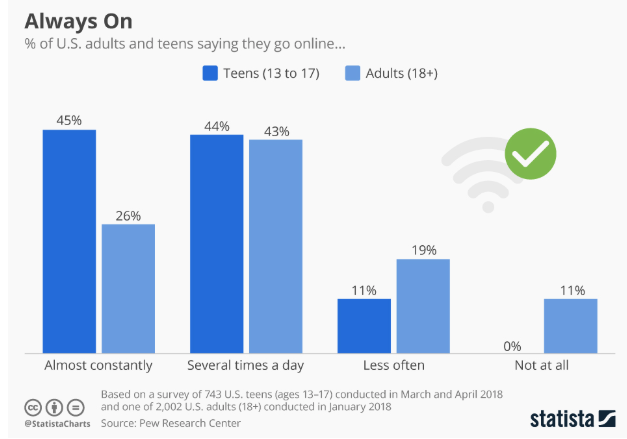 As more people use their smartphones to access social media, marketers, businesses, and brands need to adjust their strategies to make their campaigns more appealing and less intrusive. The era of constant connectivity has made people more demanding, and omnipresent brand messaging makes it harder for a business to stand out. Social media users may be increasing, but you also need to be more creative to reach your target audience. Content consumption is growing but our online habits are changing. The changing algorithms that affect the social media game. Facebook loves changing their algorithm, and it’s not the only social network giving their platform a regular update either. Although we cannot do anything about these changes, we still need to keep up with them if we want to maintain a successful social marketing strategy. For example, Facebook’s latest algorithm update encourages marketers to create more engaging content if they want to stay relevant. Organic reach continues to drop. Clickbait techniques are no longer welcome. The demand for video and live streaming continues to grow. Increasingly, the best way to reach your audience is to post content that is genuinely engaging. These are the changes that marketers, brands, and businesses need to be aware of when revisiting their social strategy to ensure that they stay successful over the next year. Facebook seems to be the most popular platform for marketers, brands, and businesses, but Instagram is rapidly gaining ground both from marketers and actual users. Instagram has also updated its algorithm this year to focus on non-chronological feed display. This has been a big change as it requires you to create more appealing and engaging content to make sure they show up in your followers’ feeds. The more your followers engage with your brand, the higher your chances to maintain visibility in your customers feeds is raised.